According to the World Bank’s Migration and Remittances Factbook 2016 report, migrants are sending earnings worth more than US$441 billion to families in developing countries, contributing to the 10% of GDP of some 25 developing countries. With KSA, UAE and Kuwait among the top ten high-income countries categorized as main sources of remittances in 2014, six GCC countries accounted for $98 billion in outward remittance flows in 2014. 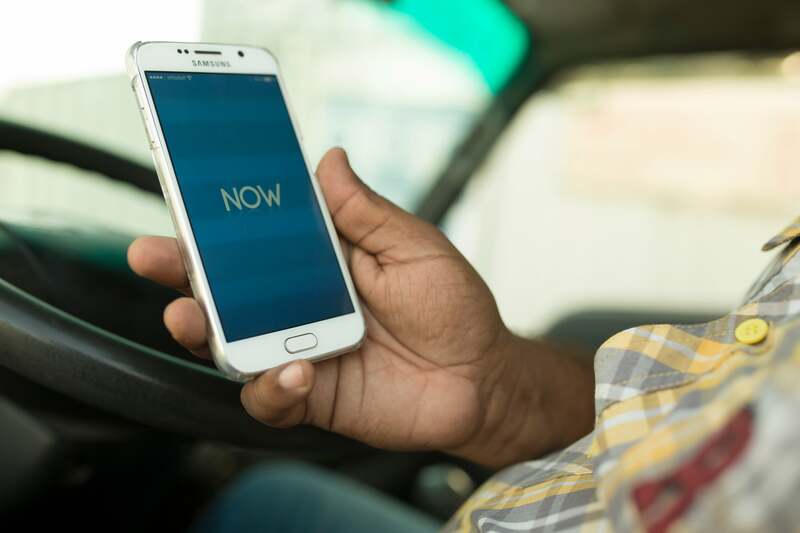 As the region’s expat population transfer money to respective home countries, there’s a prevalent reality that there is a struggle (especially among blue-collar workers) to access bank accounts- and this is what fintech startup NOW Money is trying to solve. With a tagline of “empowering the unbanked,” founders Katharine Budd and Ian Dillon launched NOW Money to provide expat workers who don’t have access to banking and remittance services with direct access to a current account, debit card and remittance from their proprietary app and service center. Utilizing their acumen in finance from experiences in retail banking analytics and investment banking for UK and GCC banks, as well as recognizing mobile money’s potential to deliver customer service at low cost, the duo founded the startup in September 2015, with Budd developing partnerships and clients, and Dillon focusing on the startup’s finance and strategy. 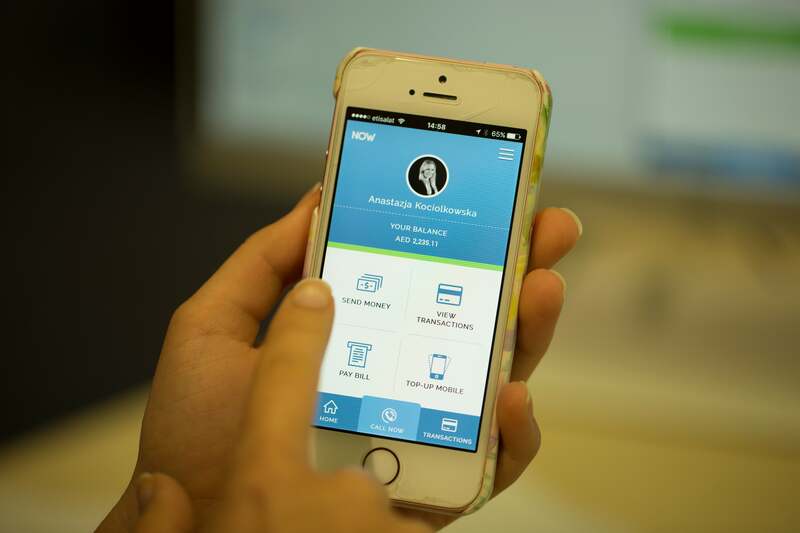 Besides providing financial inclusion to whoever has no access to banking services, the app’s USP is its low remittance fees compared to conventional methods. “Given the average salary, living expenses in Dubai and remittance fees paid of a typical NOW Money user, we estimate a saving of AED1700 a year with NOW, in comparison to exchange houses,” says Budd. “Customers can monitor their transactions, remit money, top up their phone with credit and pay utility bills safely and conveniently from the app.” It also enables users to access multiple online exchange houses, and select one based on the rate and services offered. One might wonder here that given that the app requires its users to have a smartphone, how does NOW Money deal with workers and their recipients who don’t have such mobile devices? Budd replies that based on their research, the smartphone penetration rate among the UAE low-income market is at 98%. “It is actually higher than in the wealthier segment, which at first seems strange, but makes sense when you consider it’s the primary method of contact with family back home,” says Budd. She adds that they’re also in talks with some large phone manufacturers to offer exclusive deals to make smartphones affordable for their users. As for those who don’t own a smartphone, users are given a functional NOW Money payment card to withdraw their cash from their NOW account from the ATM, and remit via an exchange center. Budd adds that they also have a thorough onboarding process to guarantee users receive sufficient training to use the app and send money to their home countries. They also have a multi-lingual call center to provide customer support, with an in-app chat in the works. Compared to outbound remittances sent as cash (which is often hard to follow), the startup tracks “payments from salary, to remittance, to collection by overseas. 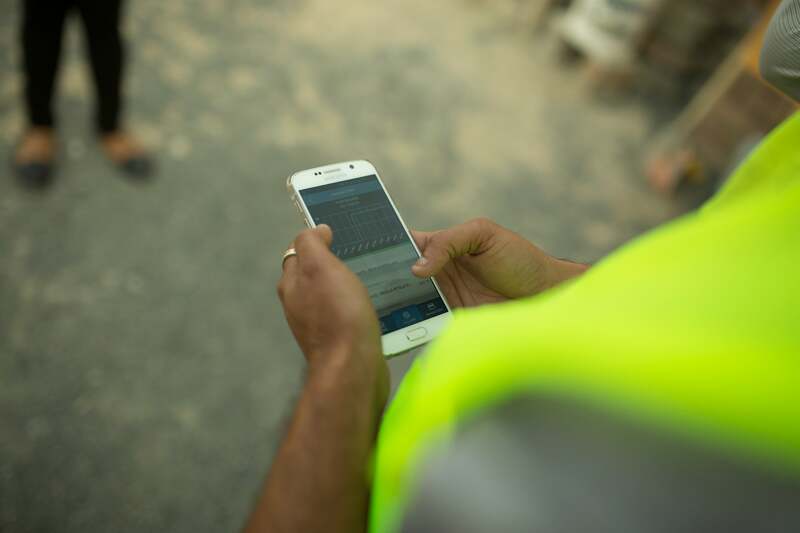 This is an important step change in the progress the UAE is making towards combatting money laundering and criminal funding.” With respect to security and privacy, facial recognition tech is used to enable users to log in to the NOW Money app- a photo cannot be used to fake an entry, since movement is accounted for by this feature: the user has to blink to log in. It also records the way you hold your phone and type, so suspicious behavior will cause an alert notification. Although pin codes and passwords are still present as per the current compliance laws requirement, the team believes such a system is still susceptible to hackers, and thus Budd asserts the advantage of biometrics. Going from ideation to launch, of course, wasn’t easy- for instance, Budd says licensing was one such hurdle, as guidance on the requisite processes was minimal, especially for a new business concept and one based on financial services. 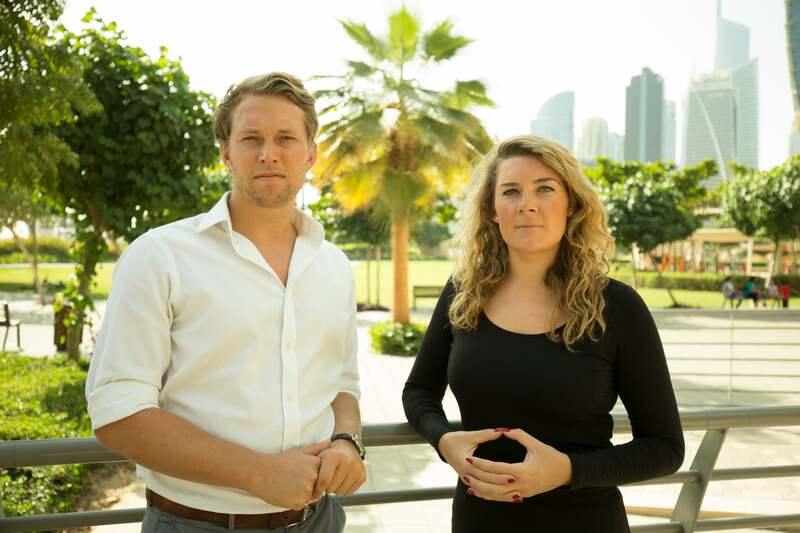 The duo credits a number of advisors for them getting better acquainted with the MENA fintech scene- these include Stuart Walker, their legal counsel at Afridi & Angell, Amanda Perry of Vital Corporate Solutions who assisted them with licensing, and Sheikh Khalid Al Qasimi as their local partner. Securing key members such as Fiachra Woodman as their CTO and Niraj Shah as lead developer was, as Budd puts it, “a game changer” too- these two team members are based in the UK, and as such, they have access to London’s fintech scene and their partners too, such as AimBrain, NOW Money’s biometric security partner. “They have developed the NOW Money backend of the app in conjunction with a UAE-based UI/UX designer, who understands the psyche of our audience,” Budd says, adding that having a focus group was integral in developing the app’s UX, after which the team had internal testing, before moving on to real clients. 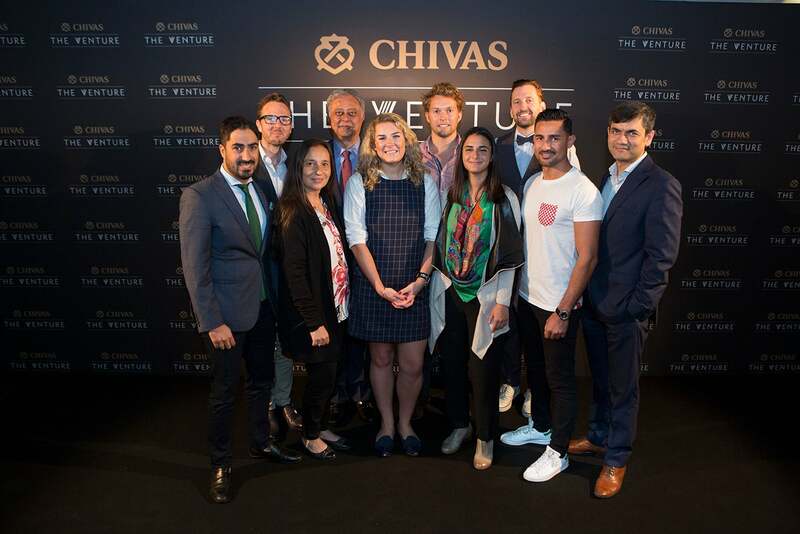 For what it’s worth, the ecosystem at large is taking note of the app’s value- besides winning IBM’s Startup of the Year 2016 and the Global Women in STEM Best Startup 2016, it has also gained recognition as the GCC regional winner of The Venture 2017, a startup competition seeking promising social enterprises from all over the world. Representing the region, NOW Money will be one of the 30 startups competing for a share of the $1 million funding prize in the final round in Los Angeles, US in July. Budd counts the accelerator week at the University of Oxford in March as an opportunity to spruce up their pitching strategy for a broader audience. They’re also keen on not only introducing the financial inclusion opportunity in the region, but also representing the GCC startup scene. And they’re certainly gearing themselves up for it- following the judges’ advice from the GCC round, Budd notes how the judges emphasized the significance of how the startup can really measure its social impact, “You can never place too much emphasis on the emotional side of your business. The numbers are important in showing the business is viable and scalable, but people like stories, not graphs. This is more important for a US audience in a social enterprise competition." NOW Money is free to use, with revenue generated from a small percentage on remittances, which Budd adds is “much less [than] that you would get in a brick and mortar exchange house, which is typically advertised at 4%, but can be 10%+ when fee and FX rate is aggregated.” Though initially self-funded, the duo count themselves lucky to have met their seed investor (who is, as yet, undisclosed), who has provided them with $0.5 million. Their financial advisors also included Allied Investment Partners, an entity regulated by Central Bank, who are assisting them in managing their next raise of $5 million. Budd admits it’s unusual for a startup to be involved with an investment bank, but for the startup, it’s been the right choice as they have helped NOW Money with early hurdles, notably with access to banking partnerships and approaching regulatory. Following their seed funding, NOW Money has expanded their team to include a marketing manager to develop the UI/UX and digital marketing strategy, among others. The startup has also dipped their toes in developing strong content marketing and a following on social media to share their insights on fintech- in fact, if you notice Budd’s Twitter account (@kat_budd) and the startup’s timeline at @NOWMoneyME, it’s noticeable how they’ve been training users of the app. As for what’s ahead, besides prepping for The Venture’s final round in July, Budd talks about their excitement for the region’s opportunity- especially with KSA and Bahrain, which they’re looking at as a “GCC hub.” As each market differs, NOW Money plans to cater to various market’s needs (with partnerships already on the works), as well as diversifying their offers for their users, including lending and more services.